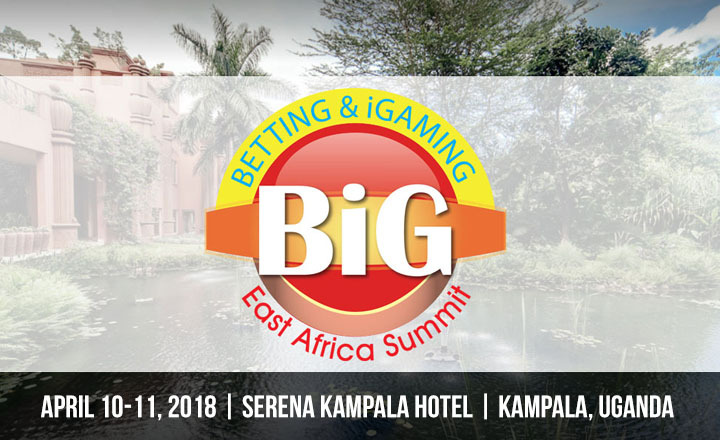 On April 10 to 11, 2018, Eventus International is holding Sports Betting East Africa Summit at Serena Kampala Hotel, Uganda. Sports betting and gambling industries in Africa, one of the fastest growing regions for games, are the main focus of this event. As the fourth annual conference in Africa, the convention will cover marketing trends, business opportunities, and legislation updates through presentations and discussions. Different strategies that can help improve the betting sector are also part of the agenda. A business startup competition, in which guests can participate and win grand prizes, is one of the main highlights of the event. 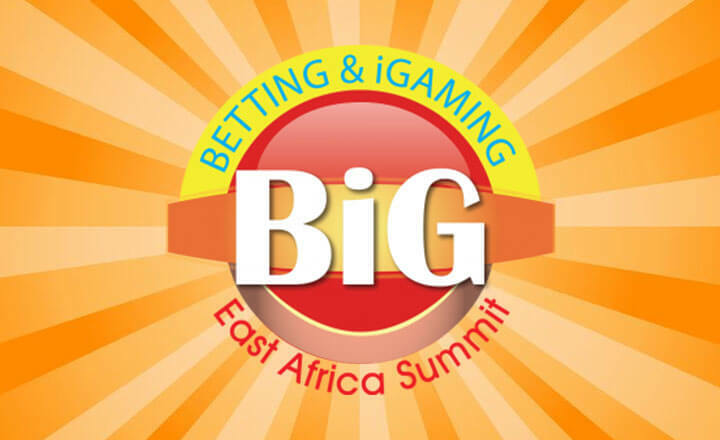 Sports Betting East Africa Summit will gather global leaders, affiliates, and software provides, among others. The two-day conference will be filled with relevant insights and techniques that can benefit all the participants. This is the perfect event for those who wish to enter the market and for those who are looking for business partners or investment opportunities. 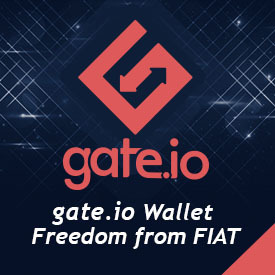 Sign up now and be part of this exclusive event.